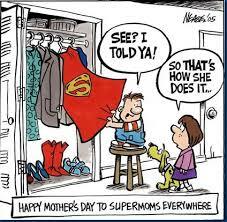 Yes, Happy Mother’s Day to Supermoms Everywhere. 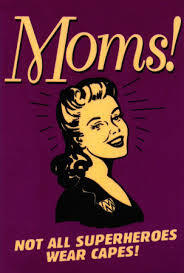 You deserve the title, mum, have a great day. 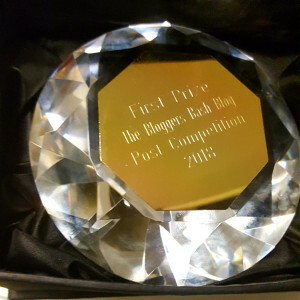 Rest put your feet up, deposit your hard working cape in the closet, enjoy, this is your day. 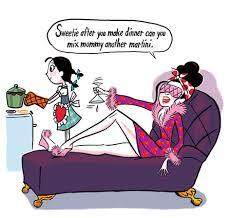 Don’t forget to have a Martini or two, your favourite tipple, and a curry, that’s my favourite way to spend Mother’s Day! 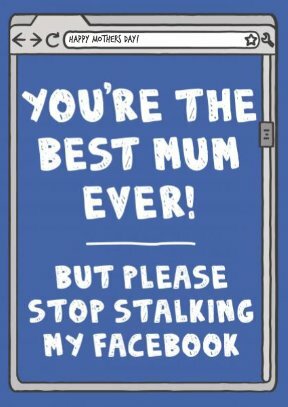 Enjoy these Funny Mothers Day Cards from Huffington Post, some of these made me wince! I get accused of doing this sometimes, imagine, do I look the type to stalk my children on Facebook? This entry was posted in Mother's Day and tagged Happy Mother's Day. Bookmark the permalink.